Before discussing about how we do recognize or highlight good design, perhaps we should talk about how literally we recognize good design: What makes a design good and what are some common criteria that defines good design? How do we separate good design from other commodities or existing products and projects? There are many ways to recognize good design, for example conducting experiments, engaging in comparison as well as analysis. However a standardised way or perhaps the best practice is design awards. 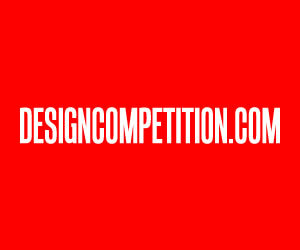 Design Award is where designs compete. There are many type of design awards, but the ones that could judge whether a design is good or not are the ones with a solid methodology. 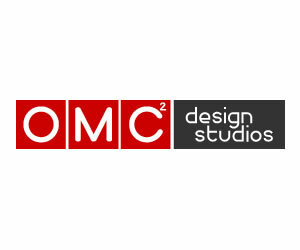 Every year, over hundred thousand design competitions and contests are organized worldwide, among these competitions and contests only a few do evaluate the entries in a scientific manner which is based on criteria based voting, peer review, anonymous scoring, score normalization and expert jury voting. Design Awards worldwide have created their own set of criteria for determining what good design is. 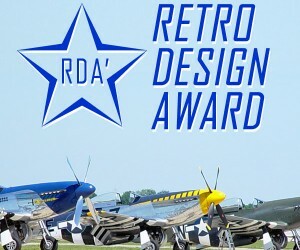 When all the design awards are considered, the most popular good design criteria are as follows: a) Aesthetics, beauty and attractiveness, b) engineering, technical aspects, structure, architecture, depth of development, C) originality, genuineness, authenticity, creativity d) utility, function, performance, purposefulness, e) emotional contents, social contexts, fun factors, f) social benefits, ecological considerations, sustainability, g) economics, ease of production, costs, h) human friendliness, ergonomic factors, user interface, ease of use, and similar. Different design awards could have different criteria and different competitions within these awards could have further different sub-criteria that is specific, but regardless, the main idea about good design is having products and services that are functional, emotional, economic, sustainable and relevant, products that honestly feel good. Jury members reflect in action and use their vast experiences during voting the designs in the fields they are specialized at. 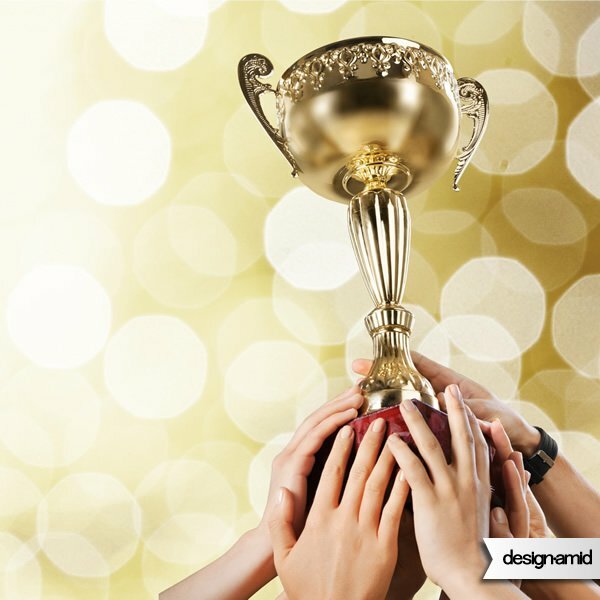 Since design awards offer the most systematic approach to validate and evaluate good design, we therefore recognize good designs via design awards. Indeed, many design awards explain that their reason of existence, mission and vision is about recognizing, promoting and highlighting good design. Now, we shall consider how the design award recognize good design? What do they do to highlight good design? 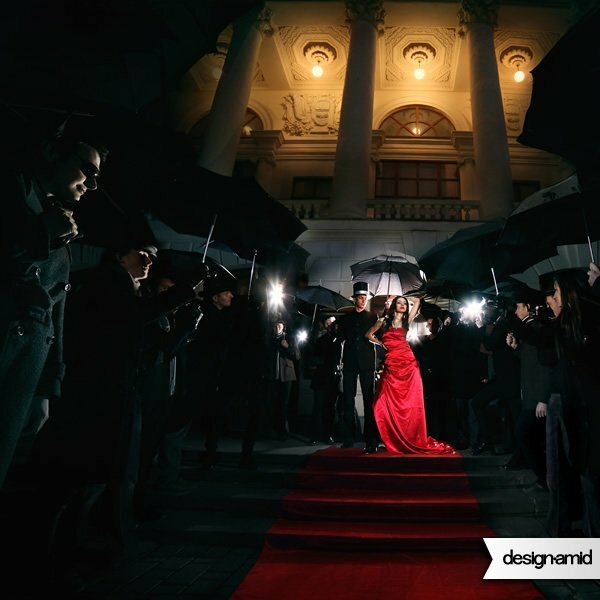 First design awards provide marketing, advertising and publicity good designs deserve, to help their recognition. 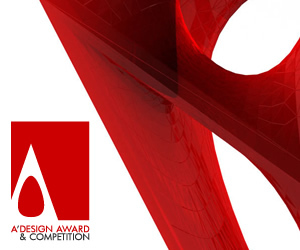 For example, the A’ Design Award, a leading design accolade is offering the following services for its laureates: Press release preparation, press release distribution, article placement and syndication, design features, design media pitching, interview with award winners as well as guidance for further marketing, plus an exhibition of award winning works as well as publishing the awarded designs in a book. Second, design awards provide peer recognition, for example the A’ Design Award features a large jury panel and provides a design award supplement as well as a certificate of design excellence which designers use to communicate what their awards mean, furthermore the A’ Design Award also allows award winners to use the Award Winning Design Logo, which could be placed in product packaging or communications. 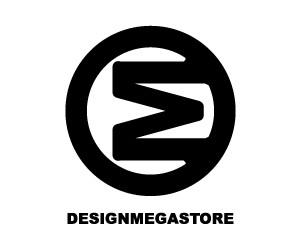 This special logo acts as a super umbrella brand that communicates the design has been validated as good. Third design awards provide an opportunity for designers to connect with other designers as well as press members, for example the A’ Design Award organizes Ars Futura Cultura meetings as well as a black-tie gala-night and award ceremony which brings companies, designers and press members together. 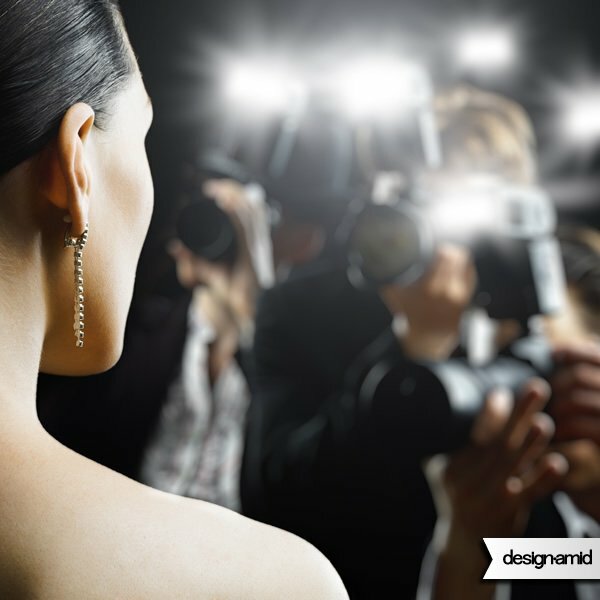 In addition to these physical meetings, the A’ Design Awards publishes designer and design rankings, popular designers lists and a world design index to help discovery of awarded works. That is why we recognize good design with design awards, we do so by creating an awareness about them, by helping good designs position themselves as superior in the minds of common people who might not have the necessary tools or experience to differentiate what is good and what is not, of course a design which has achieved market recognition could also be considered good, but what if we could evaluate designs without their profit margins but considering also the social aspects, that is what design awards are about. Recognizing good design is not just about indicating a design is good or valuable, we must also bestow its creators with fame, prestige and respect, we need to respect, applaud and support designers who create good products, so that they are even further motivated to come up with even better, superior products and projects that benefit society. When you ask how do we recognize good design, for me the question is about how do we recognize good designer, who spends his life and soul to give life to concepts and ideas that would benefit others, we must remember that designers not always well compensated, so we must firstly begin with compensation, what can we offer designers who spend their soul for their projects? You know, money does not buy back the time, at least not yet in this era, so what can we do for the good and great designers? 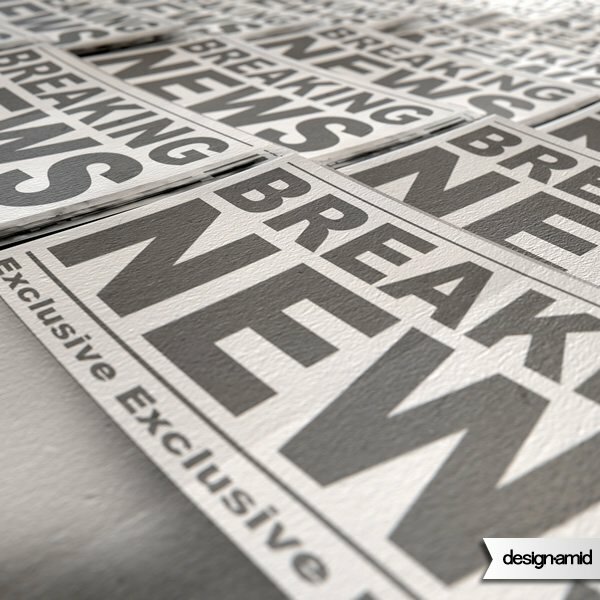 I think, we should really make the designers feel important, but to do so, we must make the designers become important, and to make designers important, we need to make them famous, and to make the designers famous we need to publicize them as much as possible, we need good design propaganda. Global awareness for good design will not come unless we start advertising the benefits of good design, so let’s remember how good design benefits us; consider you want to go from Europe to Australia, without good design you start your journey on foot, then you try to pass the ocean, good luck, good design means you fly to your destination, the difference is vast, but it does not happen overnight, design builds upon other design, it is improved over time. People are like frogs when it comes to recognizing good design or the difference in design, you put frog inside a hot water and it will jump, it is too hot, but you put the frog in cold water and slowly heat it, the frog will be boiled, this is how people perceive design, they are getting boiled, they are benefiting much from it, but they are senseless to it, because for people, great impact matters not small changes, so we need to make big marketing, big advertising, big public relations to celebrate good design. I think good design is mostly about education, thus we must educate our youth about the value of design, and perhaps this very simple method is the only way to recognize good design, if the new generations could have a taste for and an understanding of design, multidisciplinary design and advanced design, than we can perhaps be successful in recognizing good design in future, unfortunately today, design awards and associations are doing their best, and governments are focused more on short term voting issues, not seeing the boiling waters. I invite all governments to double their design budgets for the next five years, but double them every year for the five years, and keep it that way for hundred years, and that way perhaps any desire could be achieved and any problem could be solved, because from what I see, there is not any ministry of design anywhere (except for some companies as well as publications which call themselves that way). So, all countries have ministry of war, but no design ministry? That is how we do not recognize good design. The more we talk about a subject, the more important a subject becomes, therefore to recognize good design, we must talk about it, we must make it important and relevant, two people shopping should be able to discuss why the product a is better, highlighting energy efficiency, sustainability, durability etc. It is good to see that we start to label products for their efficiency, but perhaps we just need a label for good design. How do we recognize good designs? How do we detect good design? What makes a design good? Some common criteria? How do we differentiate good design? How do we highlight good design? How do we certify good design? How do we make a design prestigious? 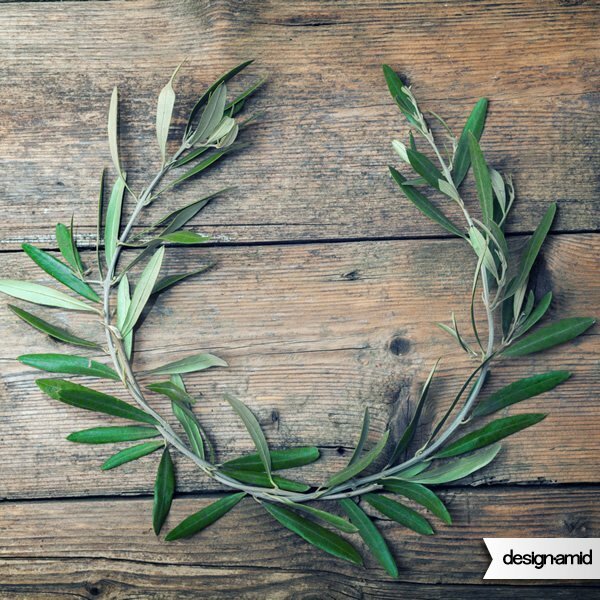 How do we promote good design? How do we advertise good design? How do we publicize good design? We recognize good design, by making design relevant to society, we need to create a society where good design is appreciated, cared and loved, we must support and create incentives for designers to come up with superior products that advance society, and we must develop a better taste for design as well as a conscious for better evaluation and consumption, that is how we can recognize good design. This article was added on Wednesday, 23rd of September, 2015 at 02.57 pm by author Onur Cobanli Tags: recognize good design, good design recognition, recognizing good design. Read our copyright policy here.